HEALTH COSMETICALS GmbH was founded in 2009. Gerhard Klapp, an internationally renowned beauty, anti-aging and wellness expert who has proven his expertise in high-tech beauty for over 30 years, has been promoting the company since its foundation. 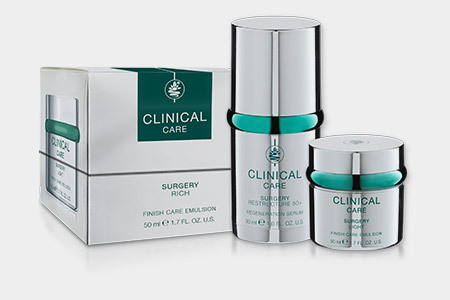 Achieve incredible results with the unqiue active ingredients from Clinical Care. 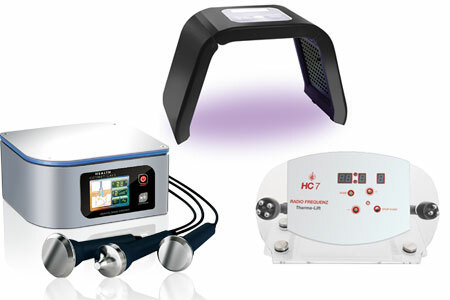 Professional devices support treatments in a highly innovative and effective way to achieve best results. 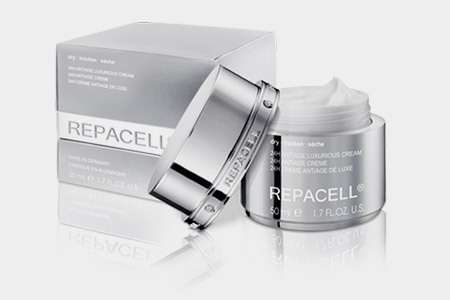 This innovative cosmetic line is based on the cell research of telomerase (the enzyme of the nucleus) - often referred to as the enzyme of youth. Awarded with the Nobel Prize in 2009. 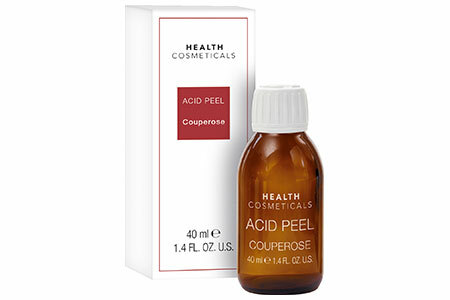 Our new chemical peelings with fruit acid basis are applied on the skin by the beautician to refine and smooth the skin.